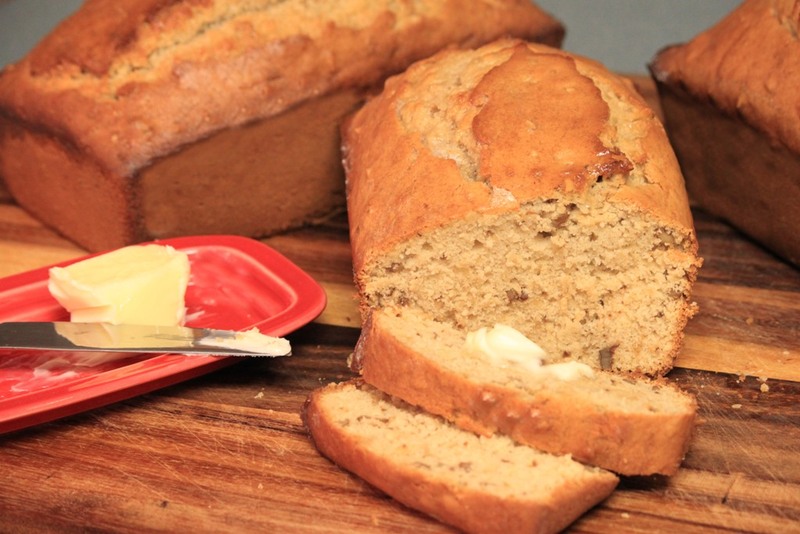 Butterscotch Nut Bread | Rosetta Bakes! I love bread, and I especially love how it smells while baking! I saw this recipe posted by Jemmie on Tried and True Recipes and decided it was time to make another bread. 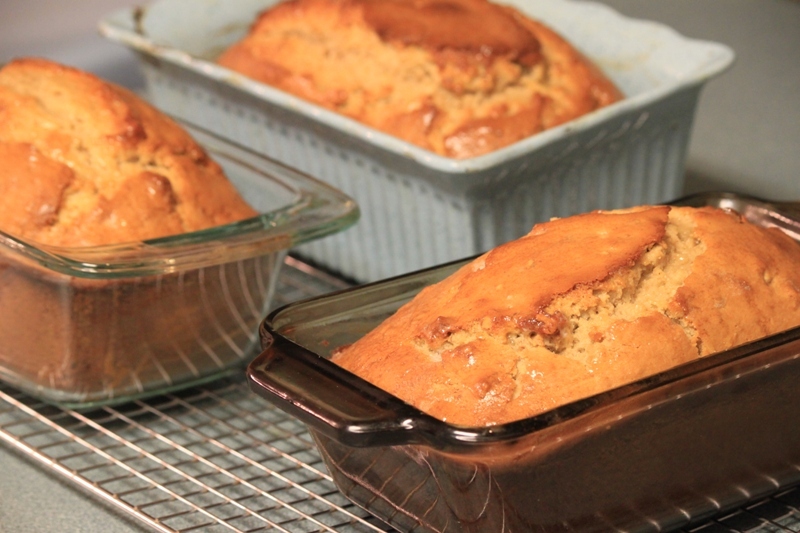 This is a very easy recipe for bread, no long time-consuming recipes. A delicious recipe I’ll make time and time again. Until well mixed. Add nuts. Pour into greased 8-1/2 x 2-3/4 loaf pan.